To help support the children of the Congo, who usually eat only every other day, we’re going to be collecting dry beans to send to them throughout the month of February. 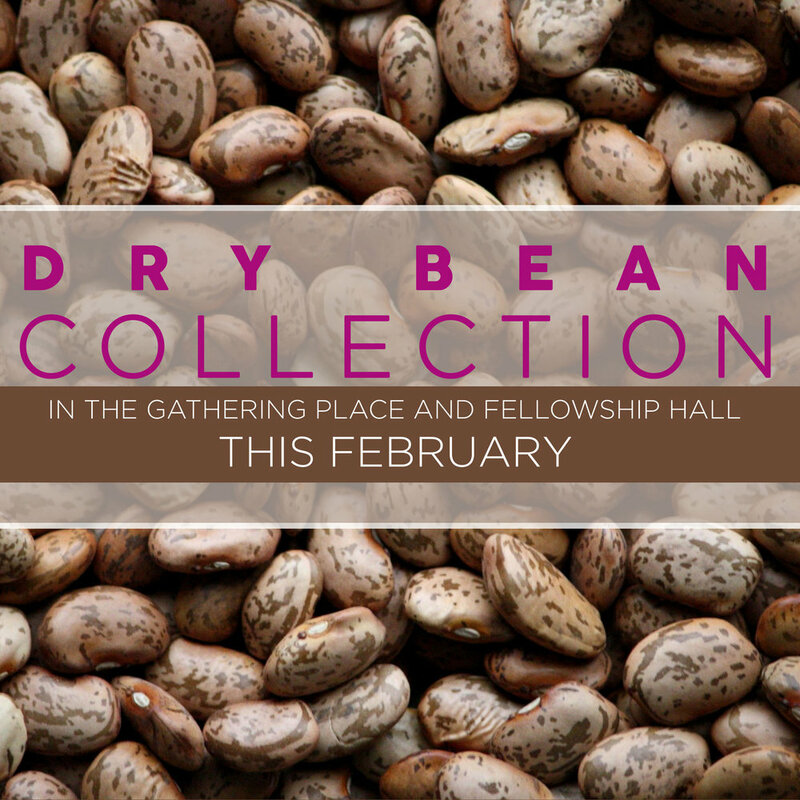 Any type of dry beans is acceptable and you can bring your beans to the boxes that’ll be set out in the Gathering Place and the Fellowship Hall. This collection is sponsored by Children’s Essentials and Women on Mission.